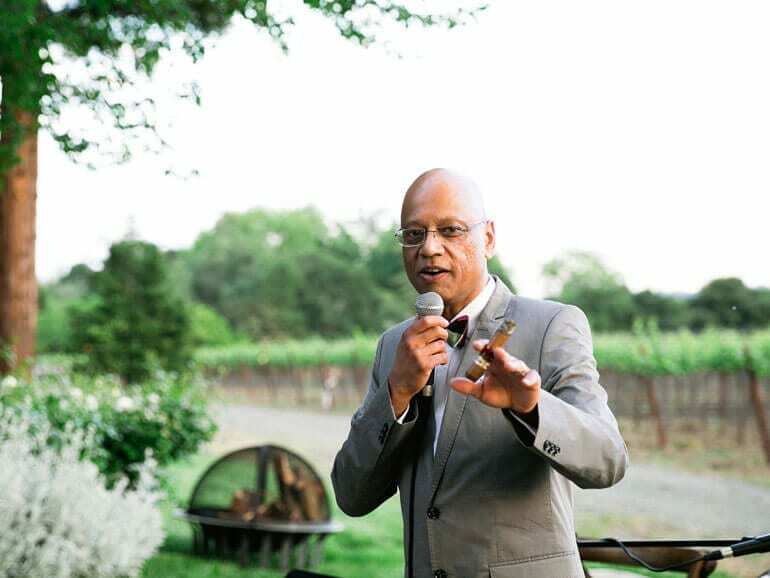 Guests will savor an inspired menu along with cigar-friendly wine pairings while enjoying vineyard views, live guitar and Napa Valley’s finest vintners, cooking and cigars. Harvest Inn will be partnering with winery, Inglenook for the Friday offsite dinner. The event will be hosted by Cuban Cigar expert, collector, and historian, Ajay Patel who is the proprietor of the UK’s famed La Casa Del Habano. Select cigars exclusive to La Casa Del Habano will be available at each event. Book your package to enjoy Napa Valley’s Finest Vintners and Harvest Table’s progressive American cooking. For now, you can book by calling (707) 963-9463. The Website for registration should be online soon.